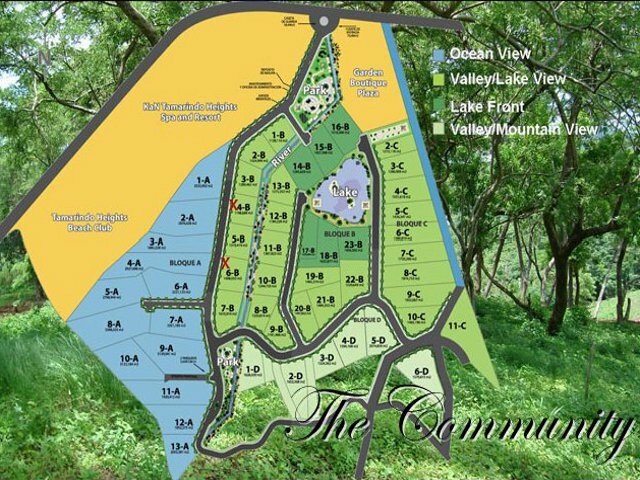 Lot 6B - Large home site in the upscale Tamarindo Heights community. Enjoys a great location nestled in the hills at the entrance to Tamarindo beach. It comes with fabulous architectural plans. Tamarindo Heights is a secure residential community in the hills of Tamarindo, just at the entrance to the Tamarindo center with its charming shops, restaurants and nightlife. 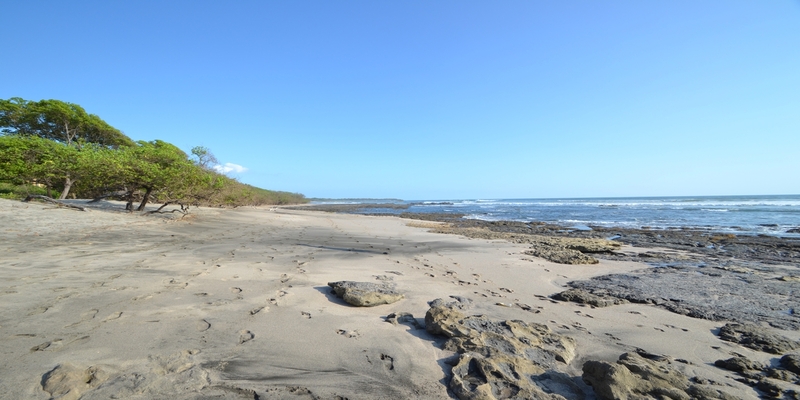 The community overlooks Tamarindo beach and the pristine Playa Grande estuary.